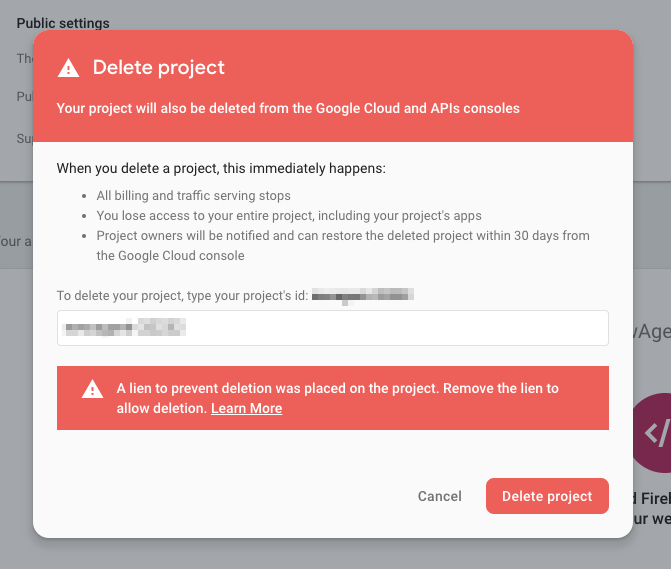 A lien to prevent deletion was placed on the project. 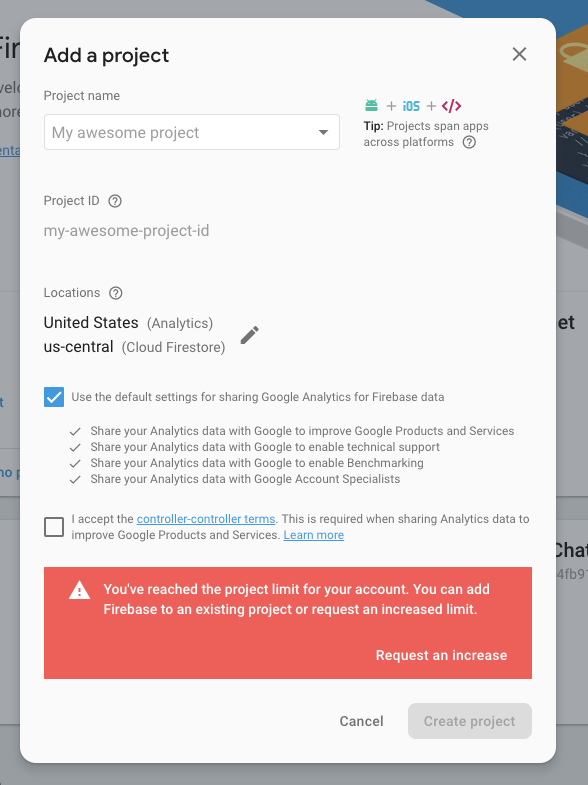 Remove the lien to allow deletion. 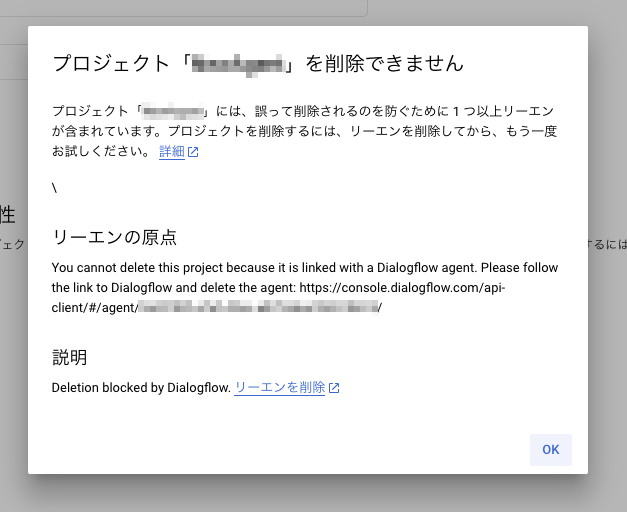 You cannot delete this project because it is linked with a Dialogflow agent.